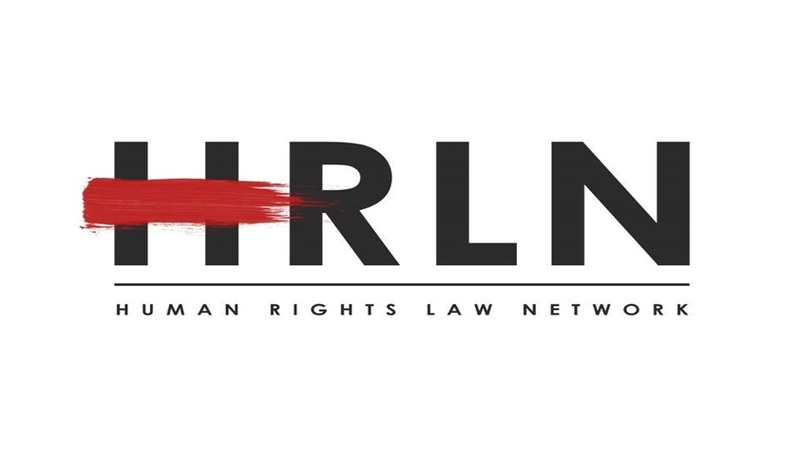 Human Rights Law Network’s Centre for Constitutional Rights, India (CCRI), in collaboration with Meer Foundation and the Jamia Humdard University, will hold The National Meeting and Training on Rights of Acid Attack Victims and Implementation of Law on 28th – 29th April. This collaboration intends to bring the stories of the survivors, their struggles to the public, in an effort to help create awareness. The two-day training programme will witness advocates, expert medical professionals, and other stakeholders come under one roof with the survivors and discuss the detailed procedure of law, compensation, criminal procedure, investigation, medical curative procedures, and impacts on the lives of the survivors and their families. Applications must be sent by April 24, 2018 and participants will be selected on the basis of these applications. To apply online, click here. If you are unable to use the online method, download the application formand e-mail the same, along with your CV, to ccri@hrln.org. Preference will be given to young lawyers and activists who wish to work in the field of human rights and belong to minority sections and SC/STs. Participants are required to stay for the duration of the course. Travel: Mandatory arrival date for the course is Friday, April 27, 2018. Departure will be on April 30. Participants are responsible for incurring their travel costs to and from the institute. The fees for the four-day course will be Rs 5,000. Breakfast, lunch and dinner will be available for all participants. Minorities, SC/ST and financially weak applicants may apply for concessions. For the selected candidates, fees must be paid on or before Monday, April 26, 2018, through a mode communicated to them after the selection process is over. For a tentative programme, please click here.